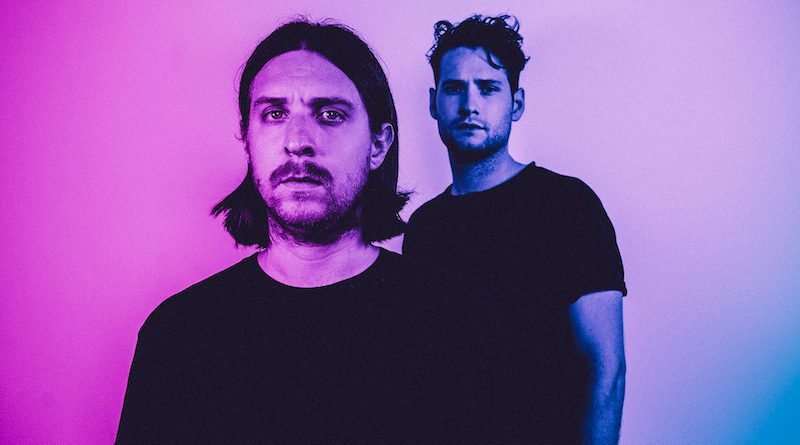 Brooklyn electronic duo Haulm are gearing up to release the follow-up EP to their debut Stay for Me at the end of the month. 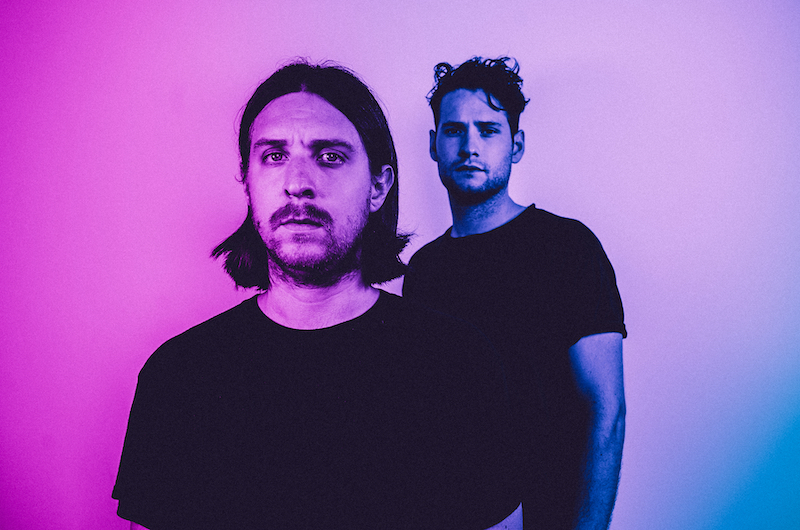 Lead single “Loss” paved the way last October with its seductive beats and unfettered honesty, and now the pair return with “Fraction”. Fragile and disjointed, with frontman JT Norton’s falsetto tiptoeing above Reed Kackley’s frosty house production, the song is a good example of Haulm’s unhurried and ethereal sound. ‘Fraction’ is taken off the outfit’s forthcoming EP, Posture, which will be released on February 22nd via Grand Jury Music. On this new EP, vocalist/composer JT Norton and producer Reed Kackley show the subtle depth of their artistry, gracefully drifting from moody numbers to ambient experimentation or minimalist dance music.